Pale Girl Productions is proud to announce the following designers as participants for the inaugural round of their newest event, Curves, which starts on March 3rd at 1pm slt. Every month, new exclusives will be presented by your favorite designers! This event caters to the “thicker” avatar. Follow this blog for shopping guides, locations and announcements about your favorite events or fairs presented by Pale Girl Productions! 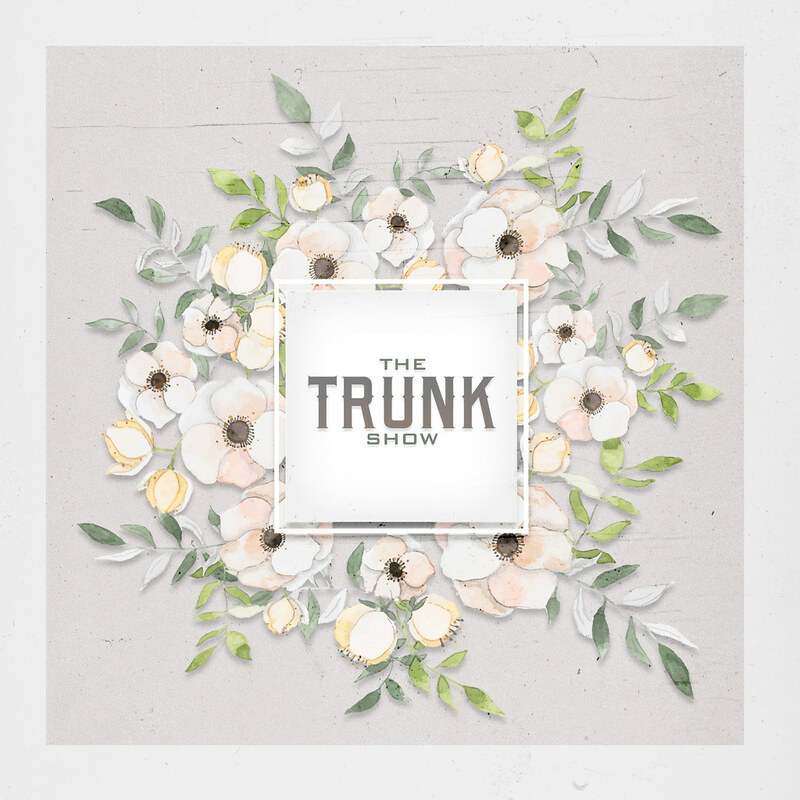 The Trunk Show – February Round is OPEN! Ready for Romance? Maybe you just want to spoil yourself with something beautiful. The Trunk Show is the place to be! Visit the event NOW at it’s new location! Want to plan your attack? Visit the Shopping Guide to view all of the amazing creations our designers have made exclusively for the event!